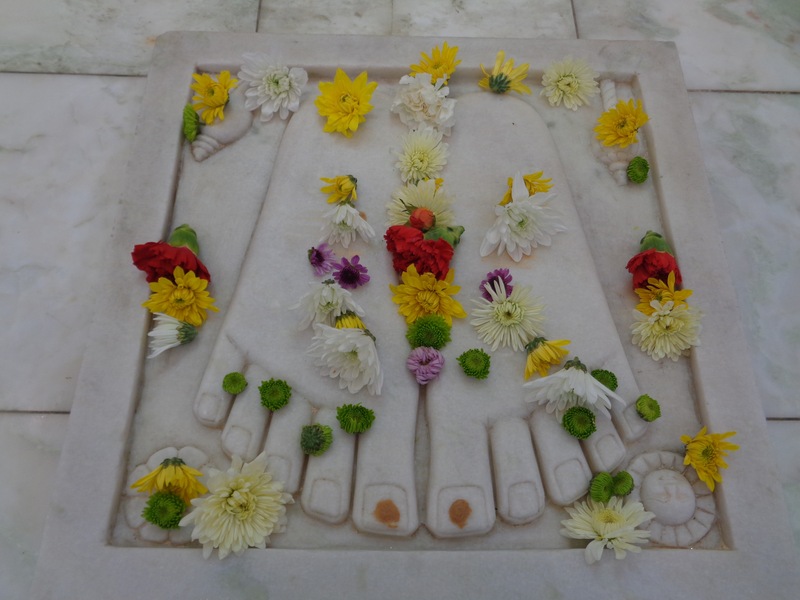 This is Shirdi for me, what more can I say …. I really appreciate all the people who is working hard behind the screen to develop our temple in a great way. 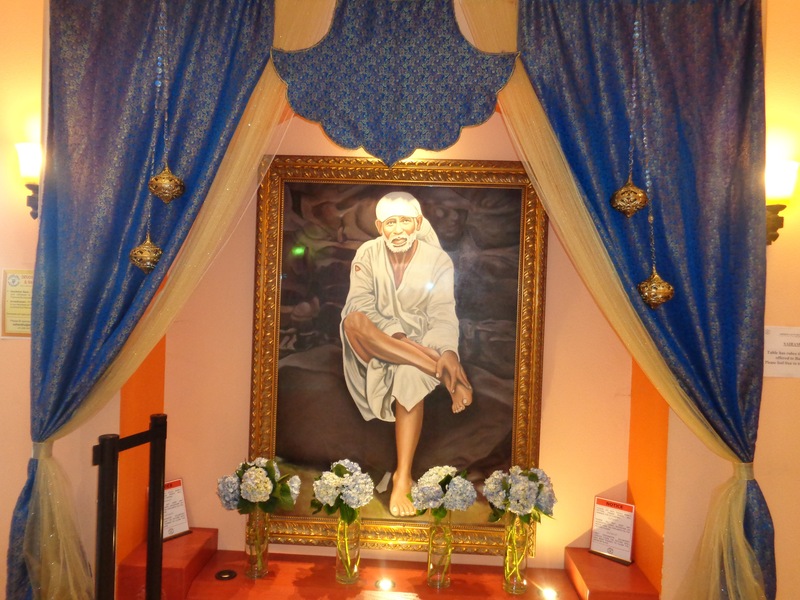 By the grace of Sai Baba everything is excellent, SSC is the most peaceful place on the planet. Om SaiRam. We like all the kids activities and classes at SSP, which are completely offered free of cost. I would like to thank you so much for giving us the opportunity to be part of Sai Chitra Yatra program. Program information was outlined very well and didn’t have any issues in following the process. With Baba’s grace, we were able to host Baba’s bhajans also followed by Arti and prasadam. Everyone enjoyed and felt very good. I would like to mention that I am also reading Sri Pada Sri Vallabha Charitamrutham and a beautiful Datta bhajan on Sri Pada Sri Vallabha was sung by my friend’s husband and he didn’t have plans of attending the bhajans and that was a surprise. We felt very blessed …. 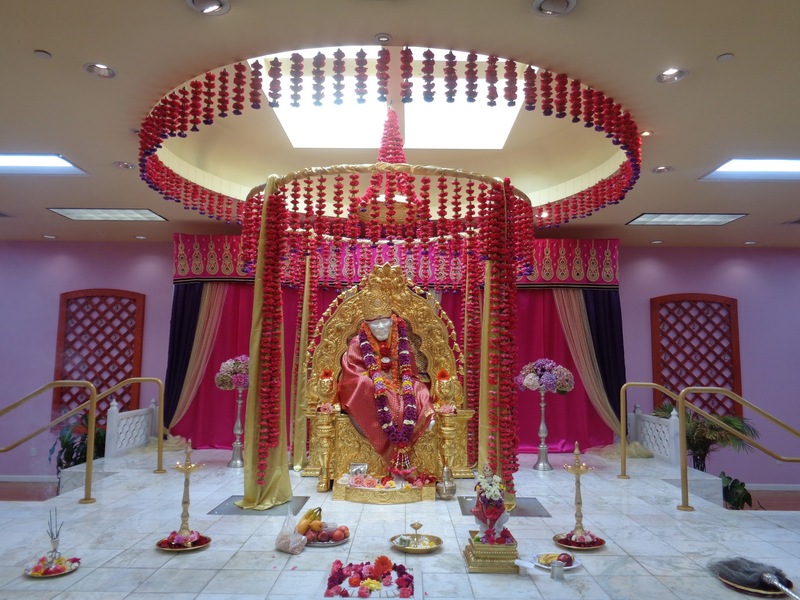 Shirdi Sai Parivaar is a non-profit organization with 501(C)(3) status. All the donations to Shirdi Sai Parivaar Tax ID#20-1881480 are tax deductible. Stay In Touch With Parivaar!